A more powerful starter kit, Wismec Vicino than Venti Kit! 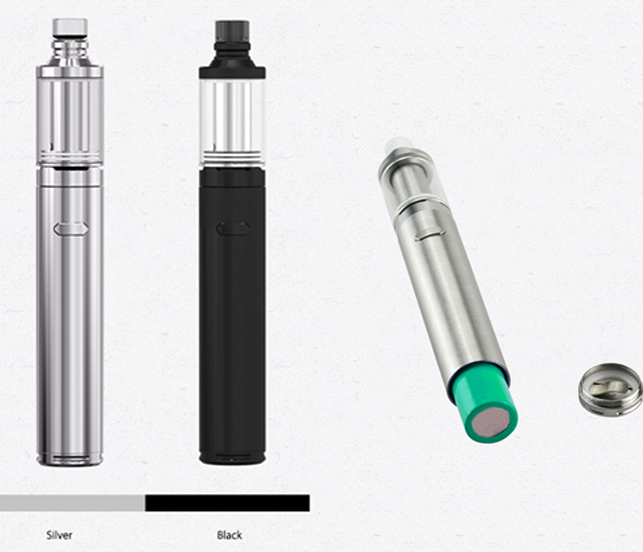 Can you distinguish the Wismec Vicino from Venti Kit? 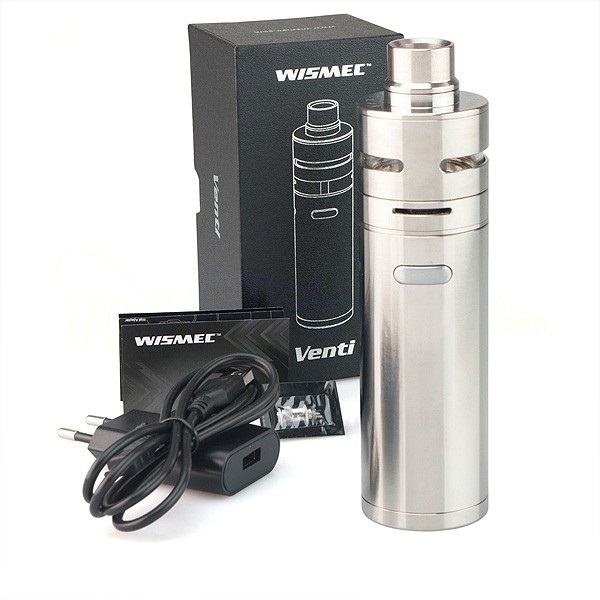 The Wismec Vicino is a starter kit with the Vicino battery length of 59.5mm and Vicino atomizer of 22mm. A perfect combination to creat powerful vapor production! Compared with the 0.5ohm or 1.0ohm atomizer head in Venti Kit, the 0.2ohm triple coil in Wismec Vicino Kit will bring you the wonderful vapor and flavor to the maximum. More safely, Dual Circuit Protection is adopted to protect your vaping from in risk. So absolutely you can enjoy super fantastic vaping experience!